Perfect for the growing family! A spacious three/four bedroom family maisonette with open plan kitchen and lounge, situated in Hayes End. 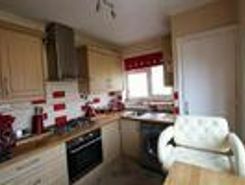 This lovely home comprises of large entrance hall, two double bedrooms and two single bedrooms, fitted kitchen, . Extended four bedroom semi detached house located in the heart of Hayes. 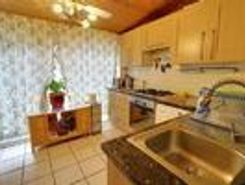 There are three reception rooms, a fully fitted kitchen, two bathrooms and a garage. Benefits include own drive, rear garden and gas central heating. Close to shops and public . ONE FOR THE FAMILY! A spacious 4 bedroom family home situated in North Hayes. 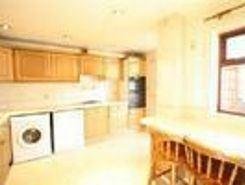 The property is situated just a short distance from the Uxbridge Road, and excellent local schools. The property comprises 3 good size bedrooms, 2 separate receptions, . 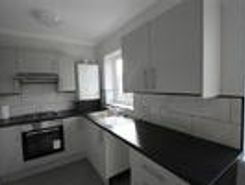 Two double bedroom first floor maisonette located on a popular location. Accommodation briefly comprises a large living room. 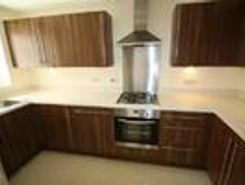 There is a fitted kitchen with a gas cooker washing machine and fridge freezer. The bathroom has a panel enclosed bath with a . MODERN LIVING! Situated on the new Holmesgate Place development. This stunning new home comprises of large open lounge leading to conservatory, modern fitted kitchen with built in appliances, down stairs WC, three double bedrooms with built in .